Which one are you travelling with next? 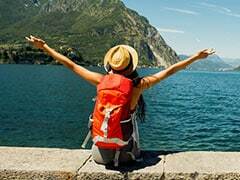 It has become very essential for a lot of people to travel in style. 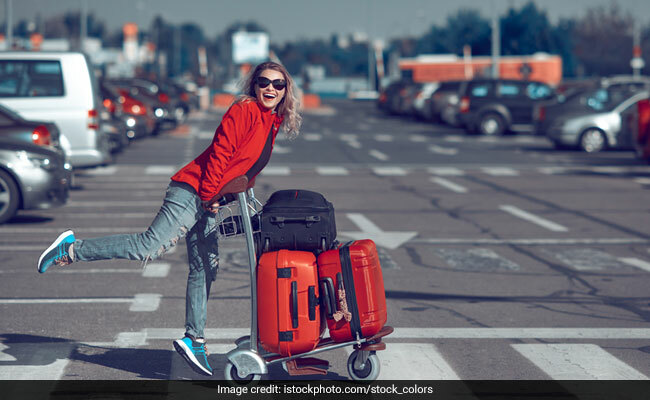 With airport looks and travel outfits, many people style their outfits to perfection when they are travelling. But your clothes aren't the only way to make a style statement. 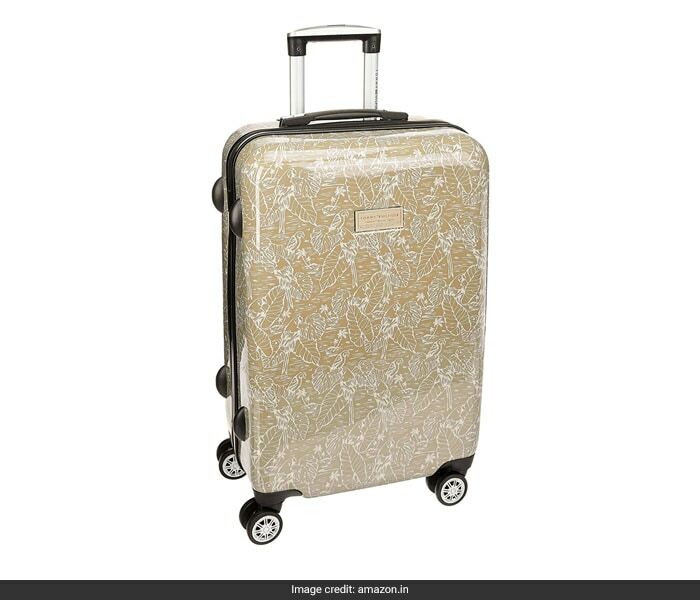 How about getting a stylish luggage trolley bag to make a chic statement with. And if you are confused about which one to get, here are some options for you to consider. Your basic trolley bag can be sleek and stylish as well. 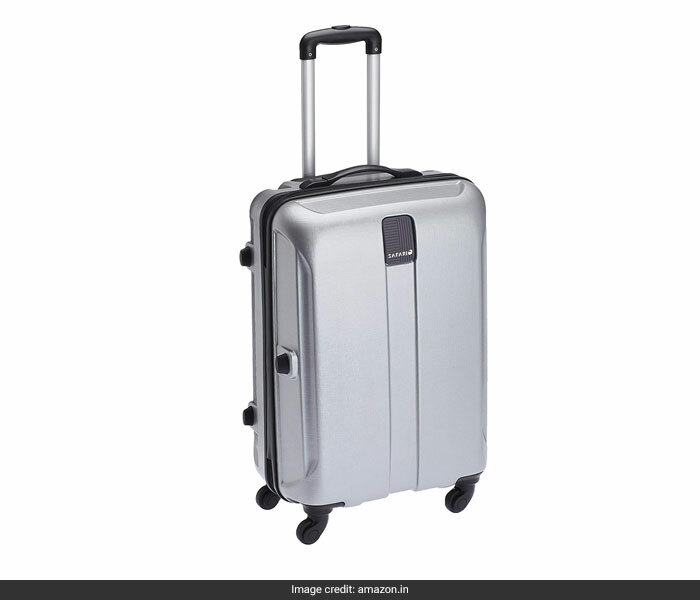 Look at this Safari thorium polycarbonate silver Safari trolley and you will know exactly what we mean. The bag is simply designed but surely looks quite chic and classy. Priced at Rs 3,099, you can get this here. 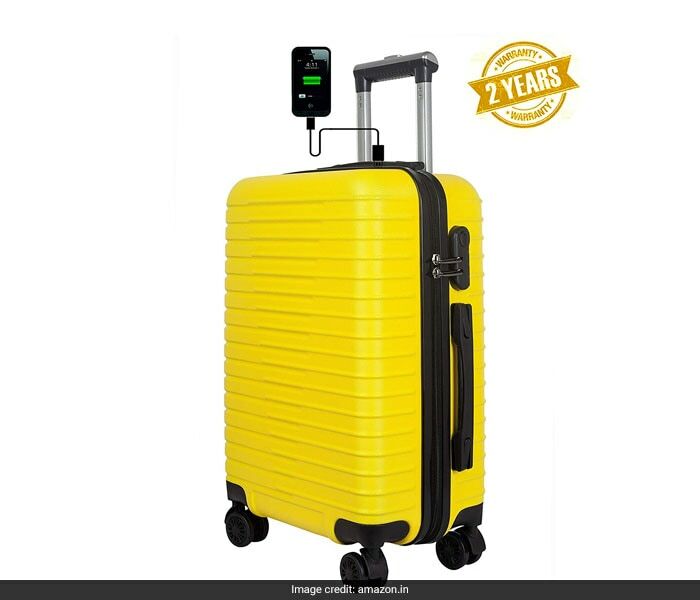 If you like bright and vibrant colours, this 3G trolley travel bag in bright yellow is for you. Not only a great way to stand out in the crowd, the trolley will also be quiet easy to spot on the conveyor belt. Priced at Rs 2,299, you can get this here. 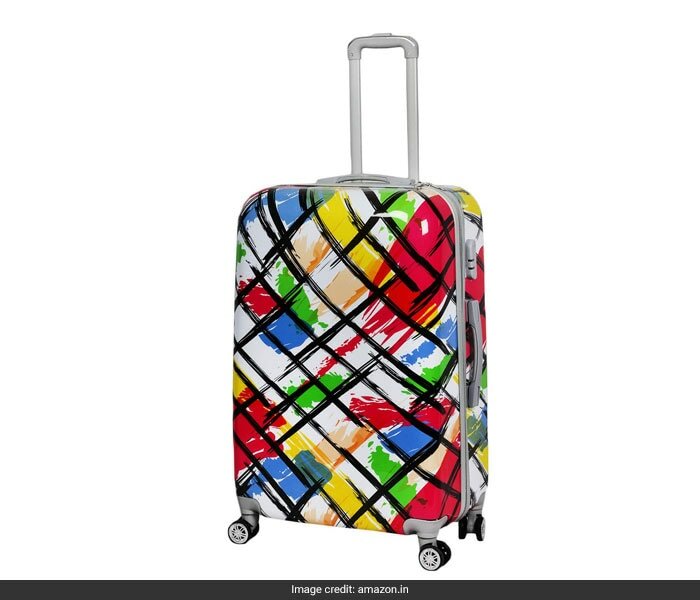 Another bright and vibrant trolley bag to get is this 100% polycarbonate GTC trolley bag. Colourful and striking, the bag is surely going to make heads turn. What's more? 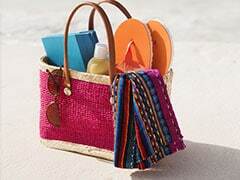 The bag comes with a telescopic handle for comfortable maneuvering. Priced at Rs 4,199, you can get this here. 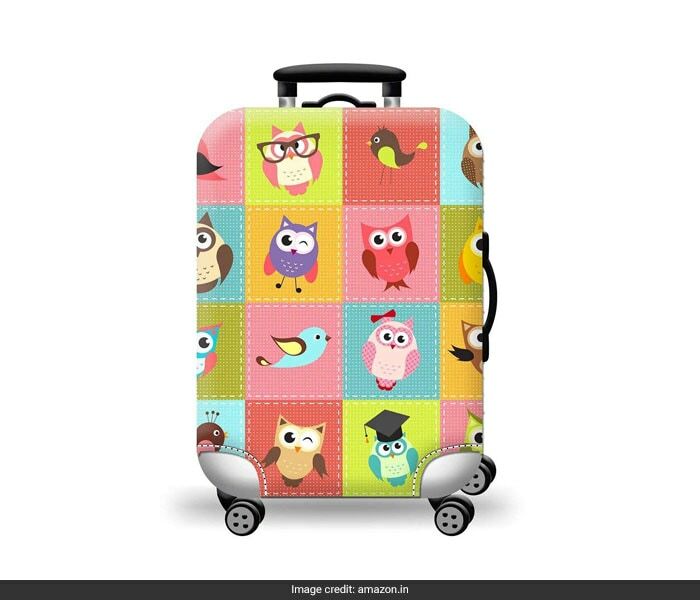 If quirky designs attract you, then this ThreeCat trolley bag print with different birds is surely going to be something you love. The bag comes in 15 other designs and three other sizes. This will make a great gift for kids as well. Priced at Rs 999, you can get this here. And if you want something printed but simple, how about channeling some floral vibes with this Tommy Hilfiger printed trolley bag. The beige colour and the white design on it both make this one an elegant bag to own. Priced at Rs 4,598, you can get this here.